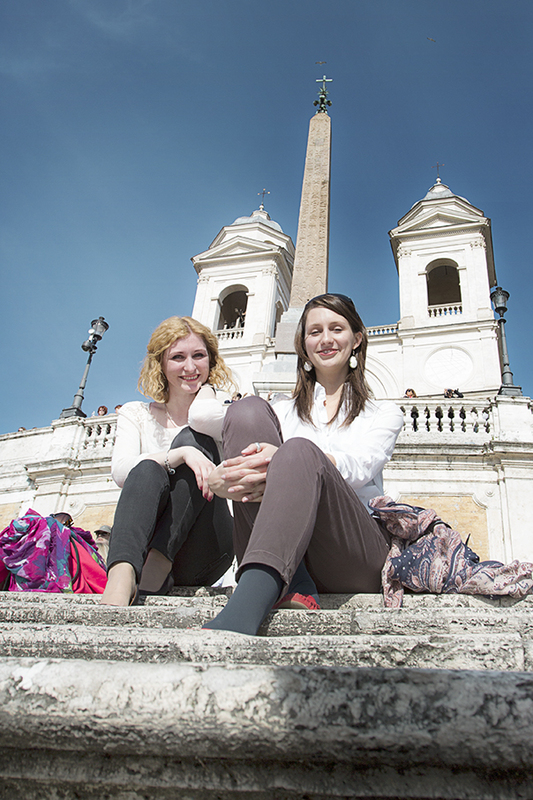 Charming locations for your photoshoots ‹ Enjoy with a professional photoshoot for Rome lovers! Hello! I am a professional and awarded photographer in love with Rome and travels. Rome offers an incredible amount of fascinating views, world famous squares, fountaines and picturesque streets. I offer different options for your private portrait tour in the center of Rome and various types of photo shoot styles: fashion, street, portrait. You can choose among my itineraries or you can suggest your own locations. You will soon discover how easy it is to be photographed by me. All you need to do is turn up, and be ready to have some fun on one of the following 6 tours. PHOTO TOUR n.6 ST.PETER’S SQUARE – BORGO PIO In St. Peter’s Basilica and St. Peter’s Square in the Vatican, stand in between the world famous columns designed by Bernini. Then walk to the historic and tranquil neighborhood of Borgo Pio.